I See Me! provides the highest quality, most personalized children’s books available. Maia and her husband Allan received a personalized book as a gift for their first son in 1998. This heartfelt gift inspired them to launch own business in May, 2000, offering personalized books for children. I See Me! has expanded their line over the years, becoming one of the top online destinations to purchase everything from personalized story books and puzzles to personalized lunch boxes and growth charts. Some of the theme selections are animals, ballerinas, fairies, outer space, pirates, and sports. 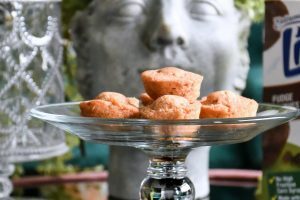 Their books have become popular among celebrities including Courtney Cox, Brooke Shields and Jessica Alba, Jennie Garth, and Melanie Brown, to name a few. They have been featured in Pregnancy and Newborn Magazine, Women’s World, US Weekly, American Baby Magazine, Pregnancy & Newborn, People Magazine, Good Housekeeping Magazine, In Touch Weekly Magazine, Marie Claire Magazine, Real Simple Magazine, Baby Talk Magazine, Parents Magazine, and many more. I See Me! has so many options when it comes to the personalized lunch boxes, which are fun and unique! Our boy was given the Kick, Score, Run! Personalized Lunch Box ($17.99). He loves it! 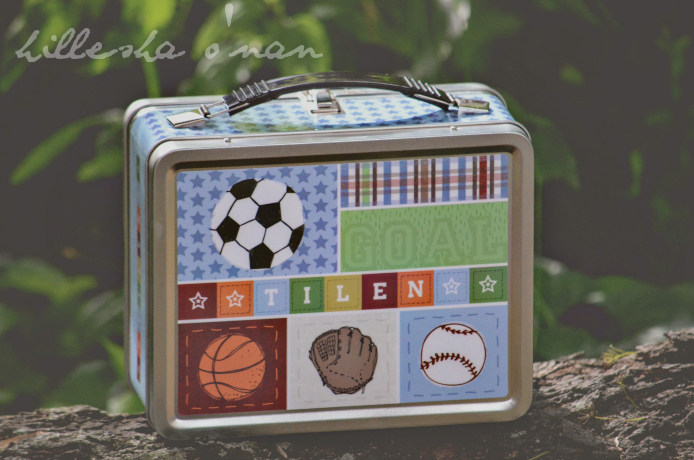 Not only he loves the sporty design, but he loves that his lunch box is personalized with his name on it. He has been capable of losing things throughout the school years, including a lunch box! 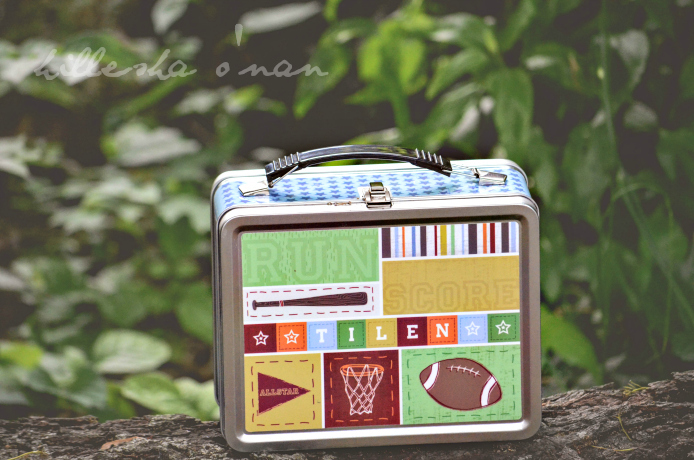 A personalized lunch box makes it easier to find in case it ever gets lost. I love that there’s a chalkboard on the inside lid of the lunch box. This gives a parent the opportunity to connect with their child by writing a personalized lunch box note. I also love that the tin lunch box is completely safe to store food since it’s free of lead. One lucky winner will receive My Very Own Name Storybook and a lunchbox of your choice. In this classic personalized children’s book, animals bring letters one by one to spell out your child’s first and last name in rhyme! At the end, they celebrate because they have created the perfect name for the child. This post is in partnership with I See Me! My grandson likes Five Little Monkeys and Green Eggs and Ham. Right now, it’s all about Dr. Seuss. She loves the Green Eggs and Ham book. My children are all adults but they loved the Just So Stories by Rudyard Kipling. My granddaughter is currently loving Green Eggs & Ham and Goodnight Moon.